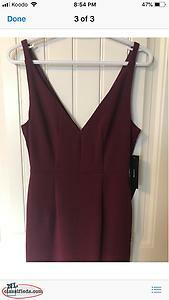 Beautiful Lulus dress size small. 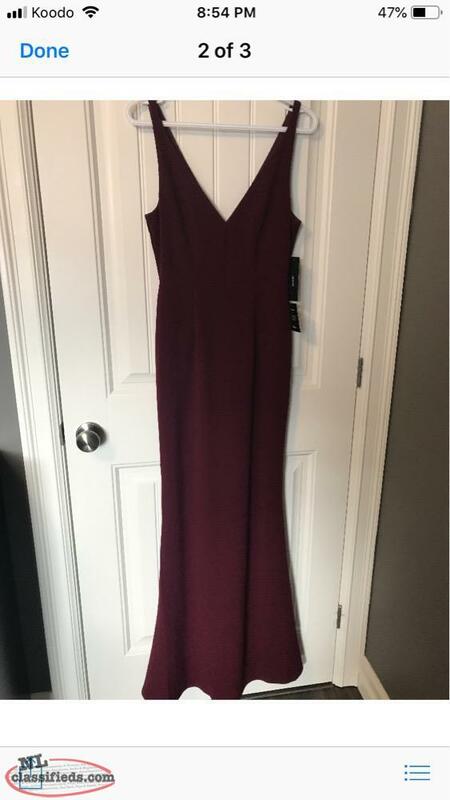 Ordered for my graduation but too big. 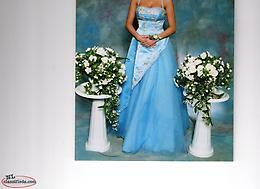 Ideal for any formal event: graduation, wedding. Etc. Color is burgundy. Willing to sell for 175 or best offer. 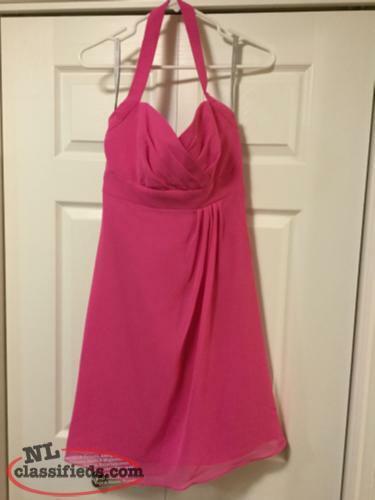 Pink Alfred Angelo Dress. Size 10. Halter style, Knee length. 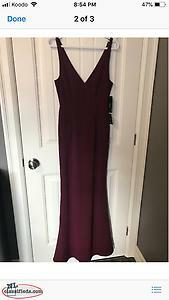 For Sale size 6 Alfred Angelo Grad Dress worn for 2 hrs original cost $650.00 in Excellent condition,also included elbow length gold gloves to match that were never worn. 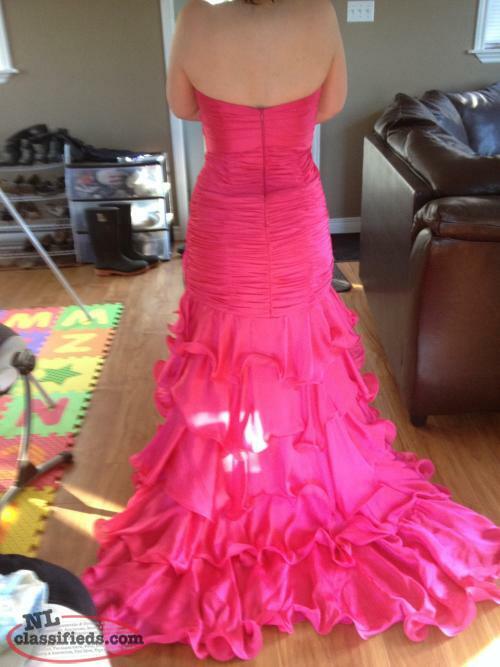 Hi, I'm interested in the 'Lulus Graduation Or Formal Dress' posted on NL Classifieds! Please contact me if still available.